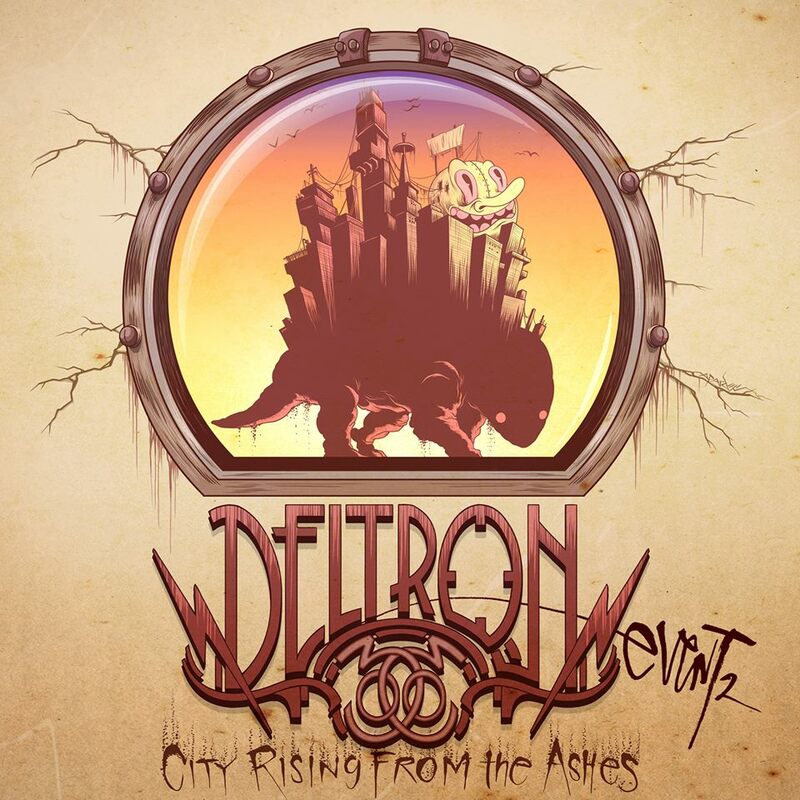 Deltron 3030 have revealed a brand new single, titled “City Rising From The Ashes.” The song is taken from the group’s upcoming album, Event II. The album doesn’t have an official release date as of yet, but we expect to hear about it soon so be sure to keep your eyes peeled for an update. Check out the song by taking a look below the jump. If you like what you hear, you can also download it for free via Soundcloud. Deltron 3030 have two shows coming up in San Francisco later this month. If you are in the area be sure to check out their Facebook page for the dates and to purchase tickets!